The development of cataracts can be quite scary. Vision degrades slowly over time. With each passing day, week and month, cataract symptoms worsen, and you lose visual clarity. If you or someone you love is currently experiencing this, you probably wonder if it will end at some point, or if you are destined to lose your vision completely. The sad truth is that without treatment, cataracts inevitably lead to legal blindness and, eventually total blindness, in one or both eyes. The great news is that with effective treatment, the negative impacts of cataracts can be completely and permanently corrected. The damage a cataract does to your eye lens is irreversible, as naturally occurring proteins within the eye lens clump together, creating clouded vision. As this continues over time, your vision gets worse. No form of medication or so-called cataract eye drops can correct these symptoms. Surgery to replace your eye lens with an artificial lens implant is the only effective treatment. When you seek treatment from a local cataract eye surgeon, you will likely be presented with two options for your cataract surgery: traditional and laser-assisted. Many patients today choose laser-assisted for its numerous advantages over traditional cataract surgery. Laser-assisted cataract surgery uses advanced computer imaging to map and provide detailed measurements of the eye to the surgeon, making the procedure significantly more precise. Laser-assisted surgery is also pain-free and leads to speedier recovery. Your first step is to schedule a consultation with an ophthalmologist. Dr. Gregory Snodgrass is a well known as one of the North Florida’s finest eye surgeons, having performed more than 20,000 cataract surgeries. Dr. Snodgrass and his team will perform a comprehensive eye exam including specialized cataract diagnosis. Together, you will then discuss the results, review any questions you may have and determine if now is the right time for surgery. 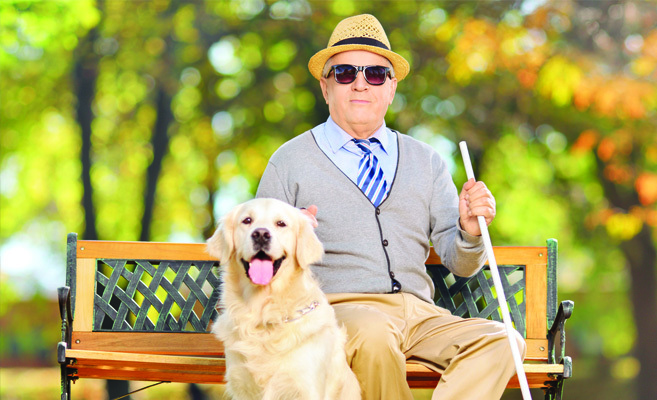 Don’t let cataracts rob you or someone you love of the beautiful world around us. You don’t have to lose your sight forever. The most important step towards maintaining your vision is the first one. Contact North Florida Cataract Specialists and Vision Care today to schedule your cataract consultation.